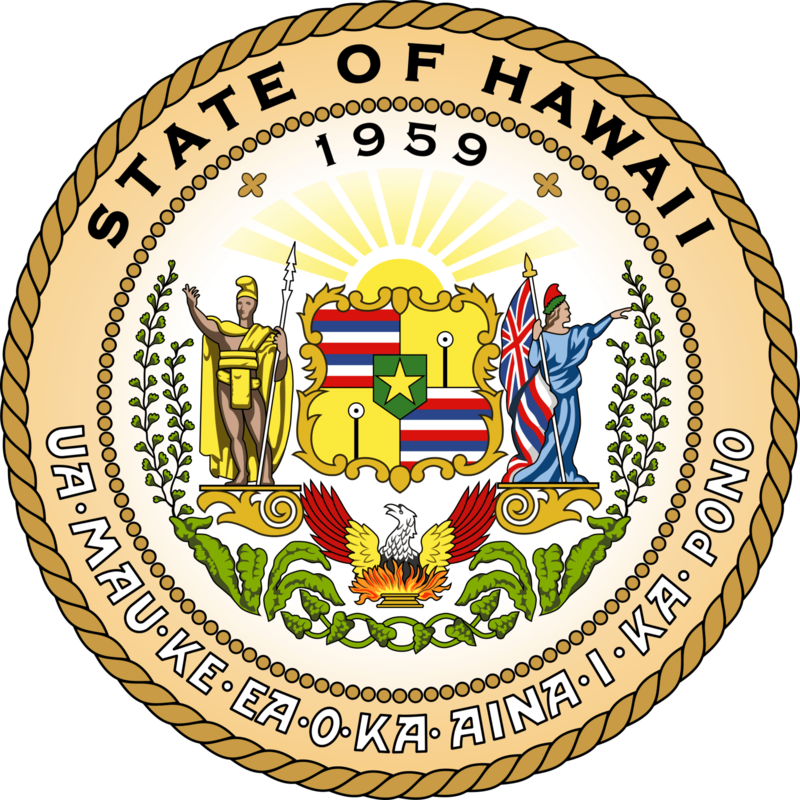 Hawaii has one student loan forgiveness programs that is specific to just the State of Hawaii. If you have private student loans, it might make more sense to refinance your loans and see if you can get a lower interest rate and payment. We recommend Credible for student loan refinancing because you can find out in 2 minutes or less if it's worth it. Try out Credible here. If you refinance through Credible, you can get a $200 bonus! Description: The Hawaii State Loan Repayment Program (HSLRP), a grant funded under the Patient Protection and Affordable Care Act of 2010, gives primary health care providers the incentive to provide care at designated Health Professional Shortage Areas in Hawaii in order to receive assistance in repayment of educational loan debt.